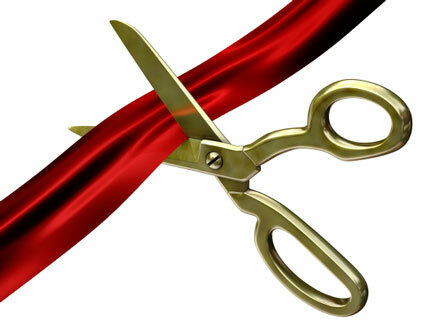 Please join Flagler County Art League for its official ribbon cutting to celebrate the grand opening of a new location. Support a fellow Chamber member and bring your friends and plenty of business cards for networking! There will be refreshments, music and door prizes to be enjoyed by all. For more information, please call 386-437-0106.